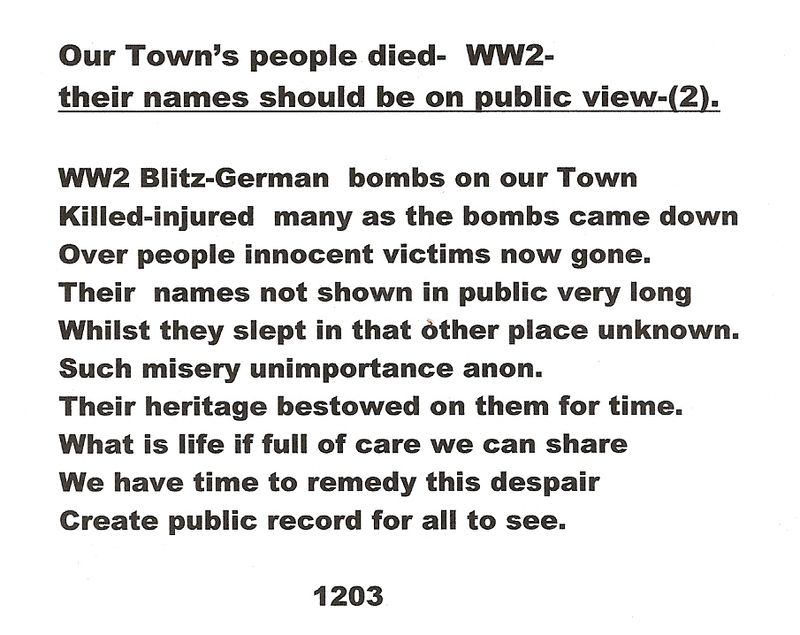 **120-Our Town’s people died-WW2 (2). 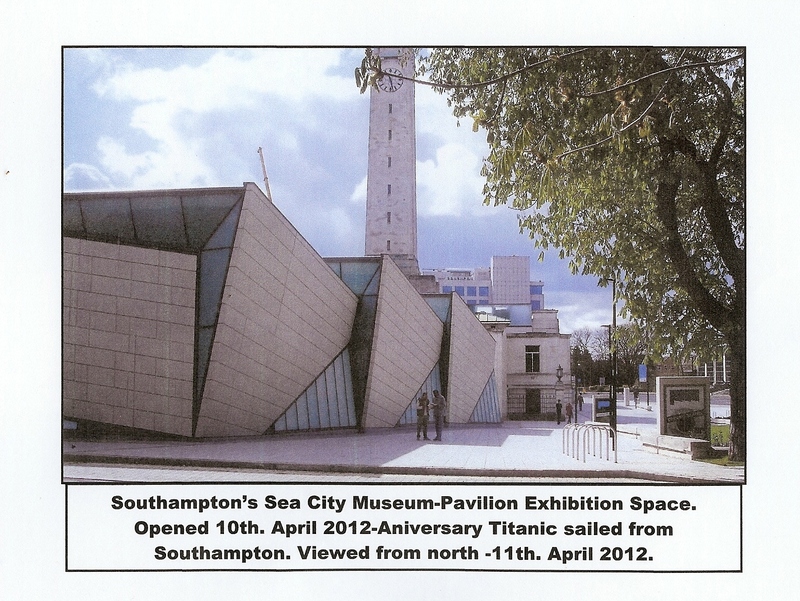 Funds were available to create a commemorative feature. 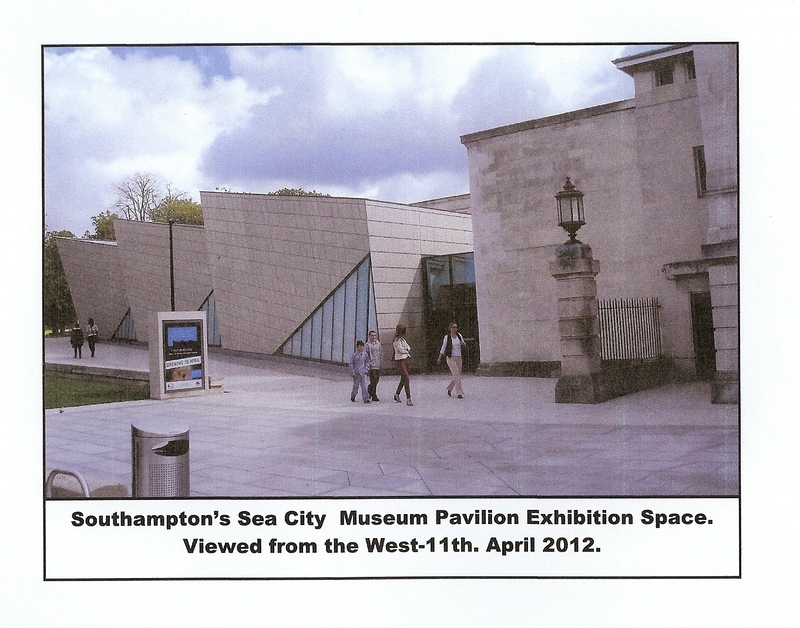 A meeting was held with Senior City Officers, minutes were published, but no response received to date. In view of this non-response the offer of funds has been withdrawn. Martin Donlin who would have created the feature has been notified.